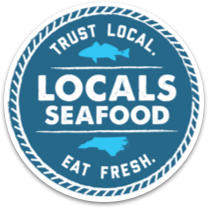 We asked our friends over at the Raleigh Wine Shop about their recommendation for the perfect oyster wine. 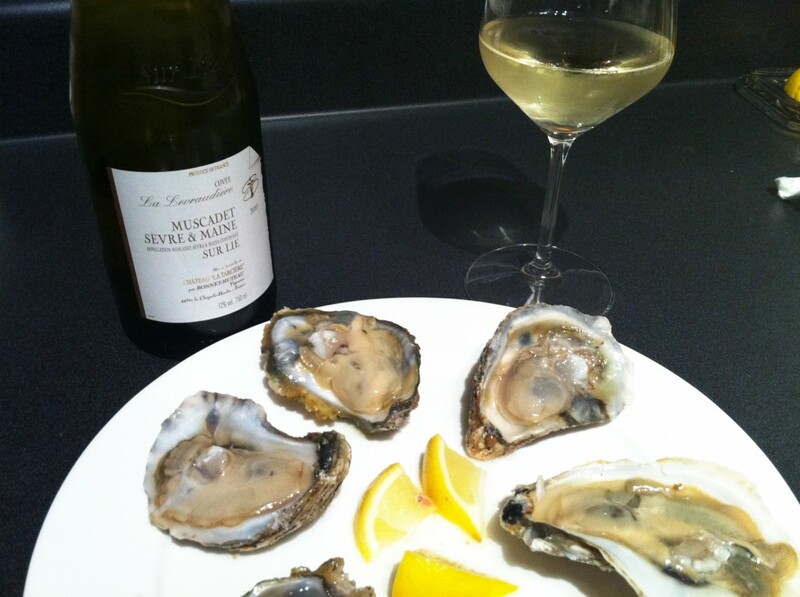 They suggest Muscadet Sevre et Maine Sur Lie, “Cuvée La Levraudiere.” This white wine is deep and well balanced with bright, chalky aromas – it smells like oyster shells. We can’t think of anything more perfect. If you want to find your own perfect pairing, check out this interview with oyster & wine pairing expert, Jon Rowley.